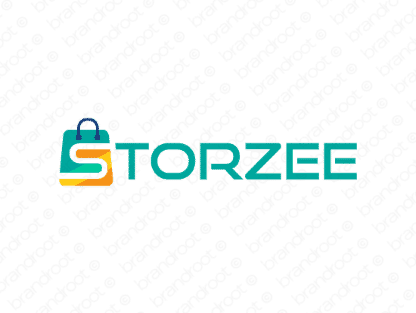 Brand storzee is for sale on Brandroot.com! A catchy riff on the word "store" with an energetic vibe. Storzee is snappy and zestful with great potential for shopping and ecommerce platforms or innovative data storage software and backup solutions. You will have full ownership and rights to Storzee.com. One of our professional Brandroot representatives will contact you and walk you through the entire transfer process.